We are a local catering company, and we love to cook authentic paella. See you at your next event! 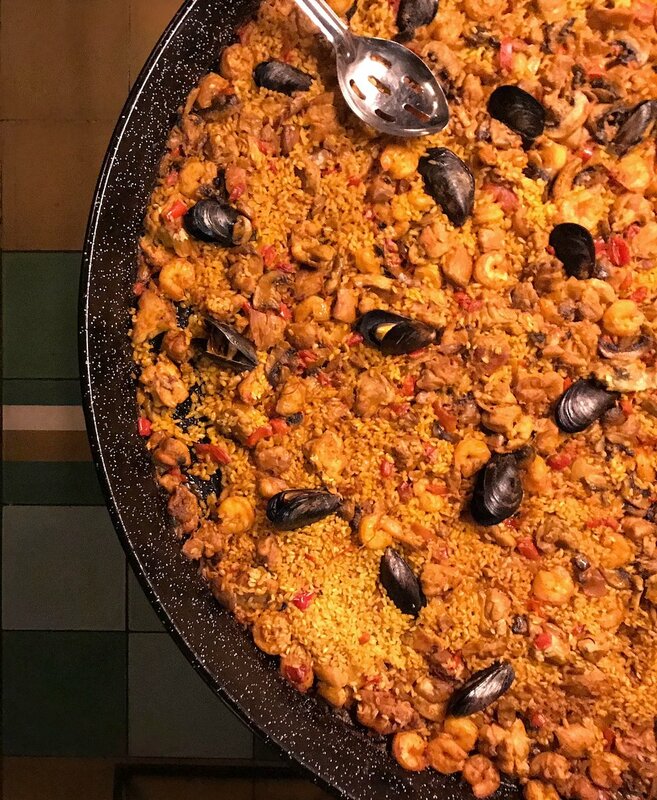 Paella is always a great excuse to celebrate life and become good friends. Join our next class, book today!